A restaurant owner is not only the forerunner of the restaurant he is also the bookkeeper of the business. 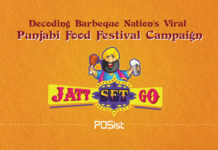 Hence, it is imperative for all restaurants owners to have a strong hold over all the restaurant operations. Relying and leaving the entire management on your restaurant manager or your accountant will not be a very sane decision. 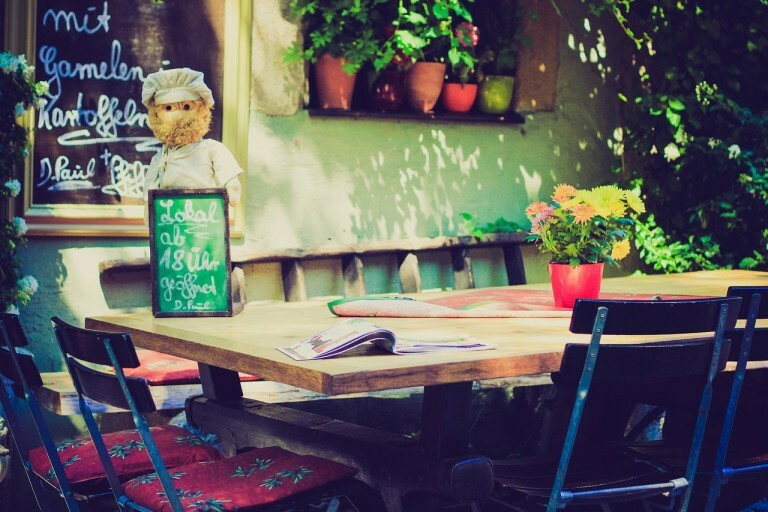 Knowing that the restaurant industry is notorious for internal theft, it becomes all the more important for you to manage your restaurant operations. Moreover, you must understand that none of your staff will manage your restaurant better than you. Hence, understanding the importance of restaurant management becomes very critical. 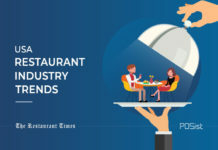 Restaurants in the United States are persistently facing certain restaurant management issues which they are striving hard to overcome. Below we have mentioned some of the specific problems, with some viable solution. The restaurant industry in the USA is notorious for high employee attrition rate. It is estimated that the labour turnover rate in the US is almost 70%. Considering the predicament of the situation, it becomes apparent, that you’ve got to do something extra that will help you in retaining them. Retaining employees is extremely important precisely for the fact because, hiring, training and nurturing employees requires a lot of energy and time on the part of the restaurant management, hence unless they are able to retain the staff acquired on board, all the efforts will go in waste. As per a recent study from Cornell’s School of Hotel Administration, the cost of losing and replacing one hourly employee can be as high as $5,864. Considering that the turnover rate is 70% one can only imagine how much a restaurant in the US loses out their money on. Hence, this is one of the major areas of concern for almost all the restaurant in the USA. One of the best ways to solve this persisting problem is by treating them not only as an employee but valuing and making them feel needed. Always remember, that an employee who feels at home in work, is more likely to stick with you longer. Include them in the decision-making process, conduct monthly meetings and review their work. Provide them with a comprehensive training, a handy manual and other safety tips to follow while working on the floor. Get on board a robust POS that has a stellar employee management feature. It will very diligently monitor your staff performance and even notify you whenever a particular employee reaches a specific target. As per their performance give them appraisals, incentives, gift coupons to the ones who perform well, and advise the ones who are not performing as expected. One of the basic prerequisites to running a successful business is to have all the departments of the restaurant talk to each other. 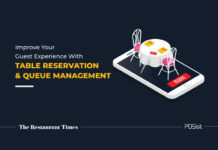 Since all the departments are dependent on each other, unless there is a comprehensive coordination amongst them, streamlining the entire restaurant operations will be extremely difficult. For example, once the order is placed by the customer it needs to go to the kitchen only then will the order start getting prepared. So if the server takes too long to get the KOT to the kitchen, the longer will it take for the food to be prepared, and this will considerably impact the table turnover time. One of the best ways to overcome this particular problem is to completely automate your entire restaurant operations. For instance, if we take the above-mentioned situation into consideration, don’t you think it will be much convenient if there is a robust POS installed, and as soon as the customer gives the order, the automated KOT generation system prints the KOT on the floor and it is shown on the Kitchen Display System in the kitchen? This will remove the need for the server to visit the kitchen every time a customer places an order. Not only will this accelerate the entire restaurant management process, it will also reduce the scope for manual mistakes. 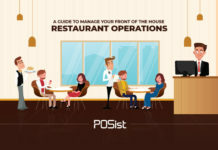 This clearly shows, that having a robust restaurant POS system on board is one of the easiest ways to augment your restaurant management and operations. 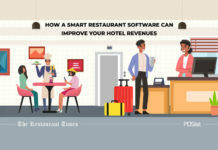 A 2016 Restaurant Trade Survey found that 63% of restaurant owners would invest in technology if it made day-to-day operations more efficient. Not only it will help you to reduce your dependency on the manual labor, which is quite difficult to find in the US, it will also bring in a lot of transparency in the operations which will prove healthy for your business. 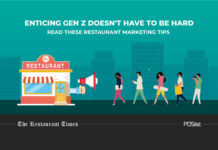 Restaurants typically operate on thin margins. 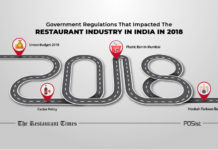 High restaurant costs and extreme competition is the major reason behind this predicament. 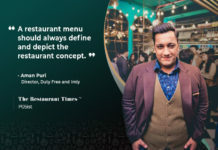 While restaurants are investing to start and to keep their restaurant business floating, they are hardly receiving enough in terms of the profit margin. This is a reason for not one but multiple factors. Firstly, since the restaurant is cropping up like swarms of locusts, customers now have a wide variety of options to choose from. Considering the high competition, it becomes imperative that you do something out of the box that will compel your customers to choose you over others in the market. This is something that not many restaurants are able to master. One of the ways you can overcome this problem is by having a team who invests all their time in doing a comprehensive research about the market. 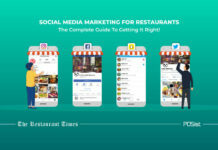 About the new trends or the new offers and discounts that your restaurant must try in order to attract customers and increase your customer base. Competitors analysis comes very handy in these situations. Often restaurateurs only do the market research before opening the restaurant, and this is where they go wrong. 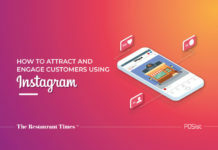 You constantly need to be aware of the new trends coming in the market and the upcoming competition that could potentially take away your business. Doing your research right would help you bring in innovation to your food and service, and help you stay one step ahead of your competition. The fixed costs of the restaurants are way too high. This is especially true when it comes to the rentals. 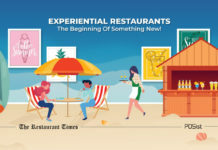 In the USA the property prices are soaring, and so, the restaurants strive hard to reach their breakeven, hence acquiring a high-profit margin remains a distant mirage for many of them. Our advice to the newcomers in the industry would be: take small steps. If you are new to the domain, and if you do not have enough money that will help your restaurant to stay afloat for at least 12 months, we recommend you to start small. 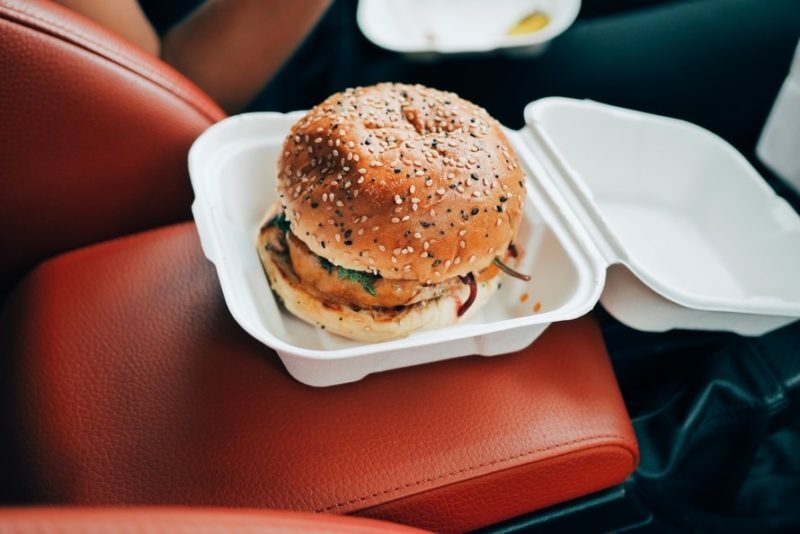 Instead of renting a huge place in a high-end-street, or instead of starting a casual dine or fine dine, why don’t you start off with a Food Truck or a QSR? 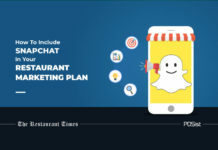 While the initial investment in these formats is low, if you choose the right location, for example, shopping streets, student areas, you will never be in dearth of customers. 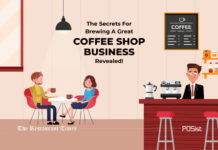 In this way, while running a food business, not only will you start saving money for your next big venture in the industry, you will also garner a lot of first-hand knowledge which will come handy when you start that dream project of yours! 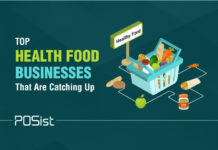 Here are some of the other restaurant costs that could be bleeding your business dry, and the things you can do to keep them under control. The restaurant industry is a very volatile domain, hence any slightest mistake or negligence can cost you a lot of damage. Above we have listed the four main problems that have been draining the restaurants in the USA dry. 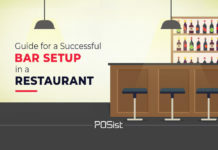 Go ahead and implement the solutions given and see how it helps you to have your restaurant cash register flowing.